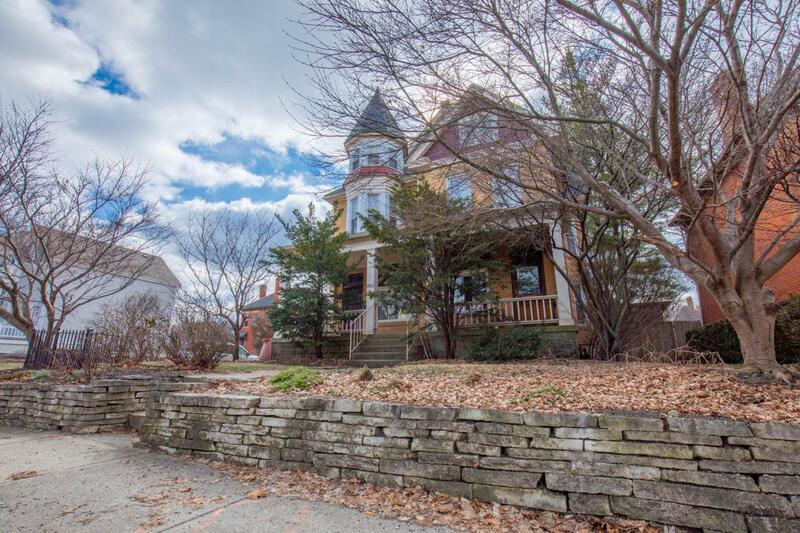 Spectacular 3 story Victorian, with fully remodeled kitchen, bathrooms, newer mechanicals and TONS of other updates. Located in The Circles, just South of Ohio State and one block from Batelle, this location offers great access to Downtown, Short North, Campus, Victorian Village and more. The sellers have invested over $170K since purchasing the property, so all you have to do is move in! Update list is attached for your review. You have to see this one for yourself to appreciate all that it has to offer.